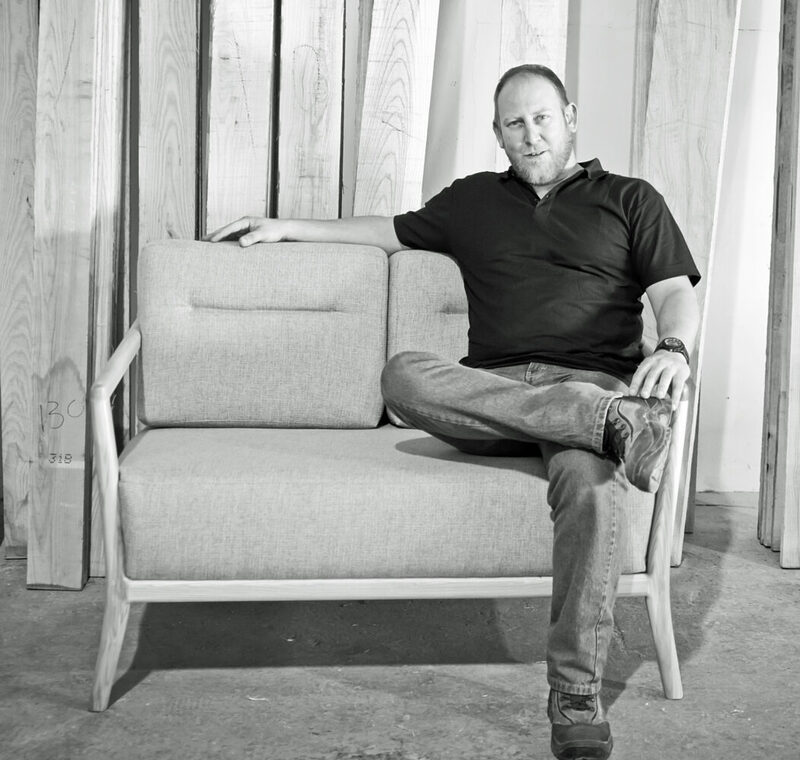 Mynhardt’s connection with Woodbender goes all the way back to 1997, when he met owners Charles and Shirley Mast while working for his father’s woodworking business. He approached them for advice on bending parts for a horse carriage restoration and went on to do some work for the company on an outsourced basis. That eventually evolved into a permanent position with the company, and Mynhardt officially joined the Woodbender team in 2005. We caught up with him to find out more about his role and the most rewarding aspects of his job. What does your role entail and what does a typical work day look like for you? I am responsible for production, from planning to the final product. I don’t have a typical day – each one has its own challenges and highlights, which keeps things interesting. What are the most rewarding aspects of your job? I’d have to say keeping 36 different personalities motivated and happy every day. When you’re not working, what do you do to relax? I love spending quality time with my family around the braai. I also restore classic bikes and vintage tractors when I have time. What’s the biggest lesson you’ve learnt over the years? I’d love to see the Northern Lights in Norway. What’s your favourite Woodbender piece? With a range of around 200 items it is hard to single one out, but if I have to choose, I would say the Milano Tub.